Graduation season is quickly approaching in Charleston. 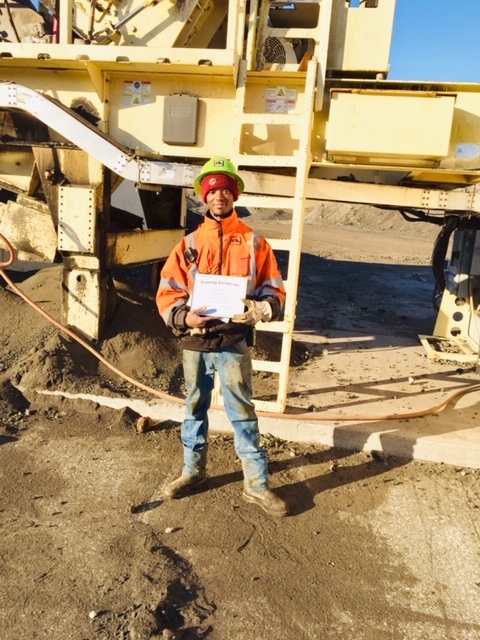 Here at Banks, we are paving the way for local graduates. But, to us it isn’t all caps and gowns. Its more than Pomp and Circumstance. We are talking about commitment, dedication, and long hard hours. It’s dirty hands, long days, and a great feeling of accomplishment. 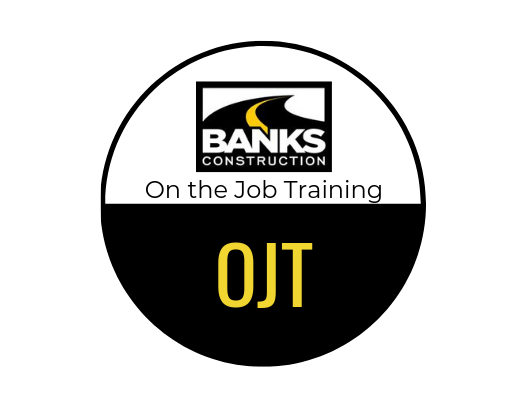 We are proud to announce our recent On-the-job-training (OJT) graduates! 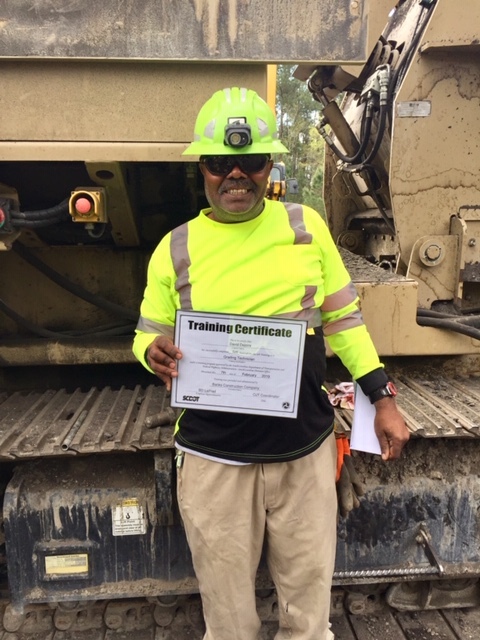 Working on 2018 Charleston County TST project, Dante Smalls (Assistant Plant Operator|Charleston Plant) and Tabitha Townsend (tri-axle driver) achieved the 1,040 hour requirement. They have learned, first hand, what is expected of them on the job. 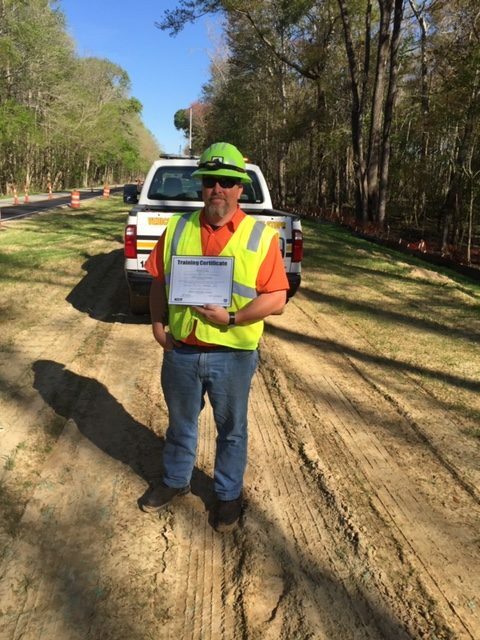 Over on our Caw Caw Swamp Bridge project, Ronnie Scheetz (traffic control), David Dejoire and William Higgins (both grading technicians) all acheived the 520 OJT hour requirement. They are ready to put this knowledge to use. Congrats Dante, Tabitha, Ronnie, David and William! Way to go! 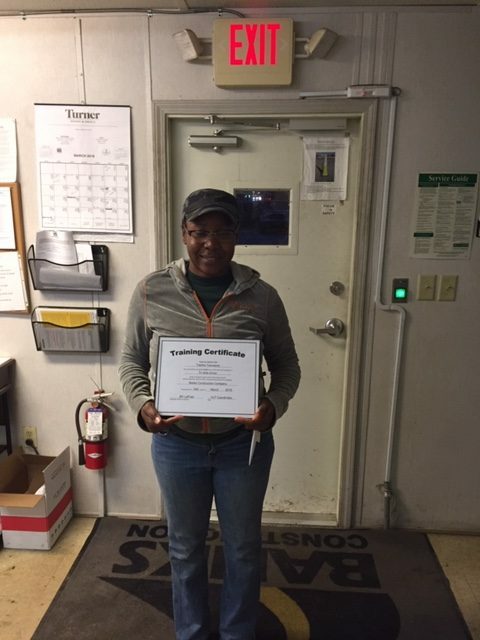 We have another pilot in the ranks! 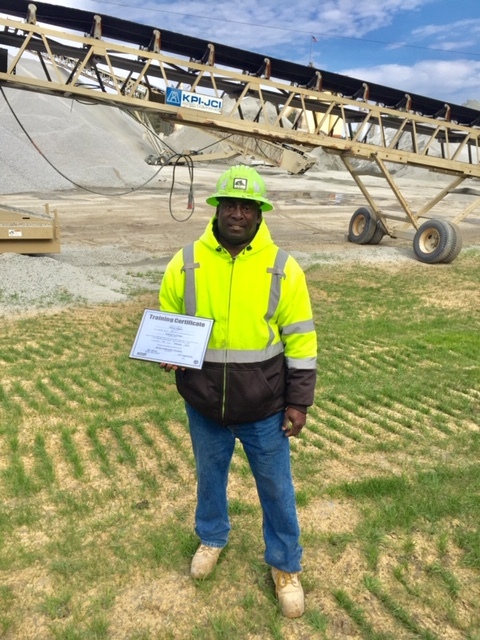 Our employees share our dedication to reliability and innovation and demonstrate the talent and drive to get the job done right and on time.